Get 10% Off on custom tote bags today! Offer ends May 1st. Turn your pictures into an amazing personalized canvas tote bag. Ryan T. in CA said... I got my mom a personalized shopping bag with pictures of her grandkids on it and she loves it. Thanks for the fast turnaround. Irene in FL said... LOVE LOVE LOVE my canvas prints and shopping bags. Thank you for the great customer service. R. M. in CO said... Love my posters and the bags I ordered. The quality is outstanding for the price. Shelly in TX said... My grocery bag just arrived and it is NICE. The print looks fantastic and is much betLoter than I was expecting. Great job PosterBurner. Leonard in LA said... Thanks so much to the lady on customer service and the PosterBurner team. I got my questions answered fast and the order came out beautifully. 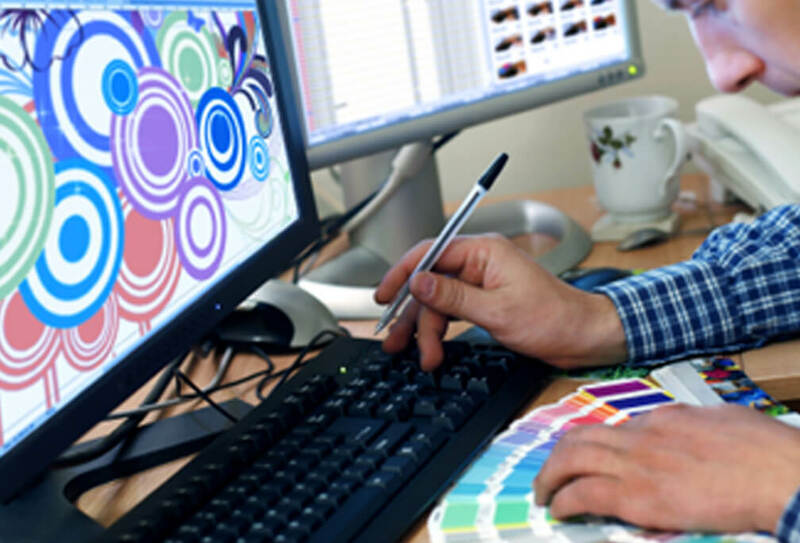 We inspect your image or design for quality Our designers load your image or images into Adobe Photoshop and ensure there will be a quality print. 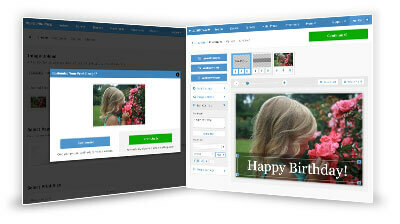 If needed, they will apply super resolution to your images. 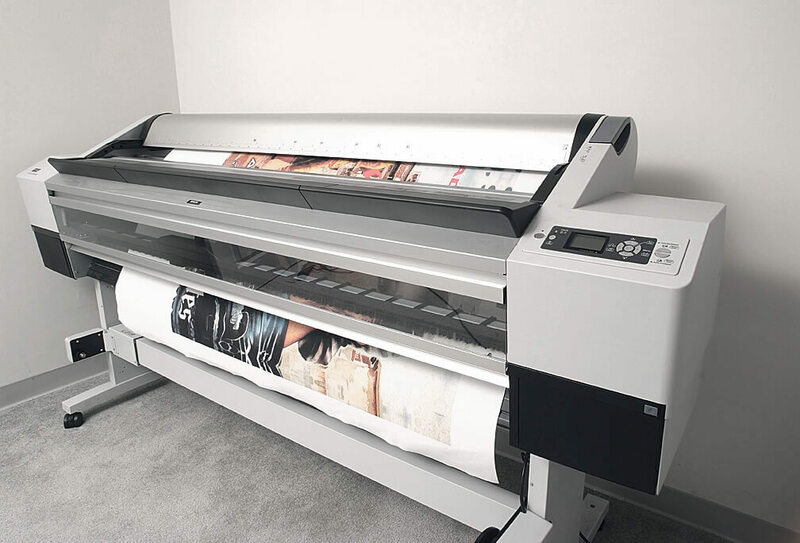 We use professional Epson and Ricoh Printers We use premium dye sub printing technology from the world leaders in digital printing. We use dye sublimation We print your image or design onto a dye sub sheet and heat press it onto the personal tote or grocery bag. 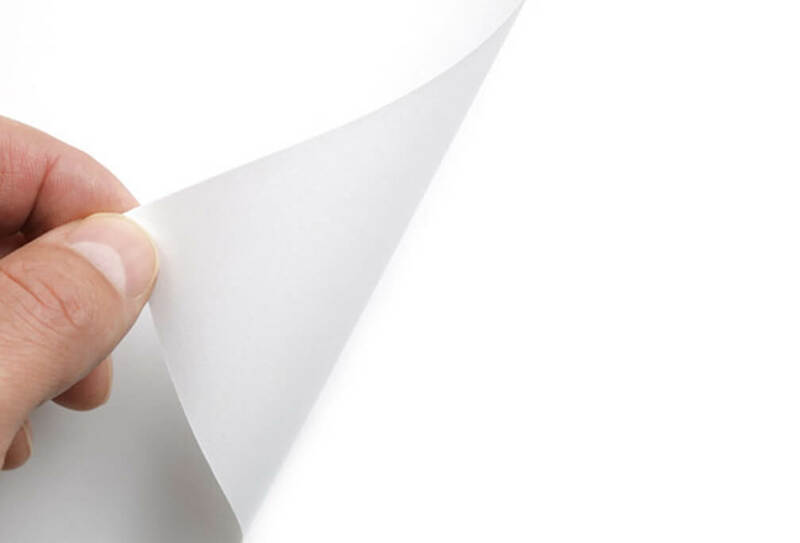 This provides an extremely high quality end print. 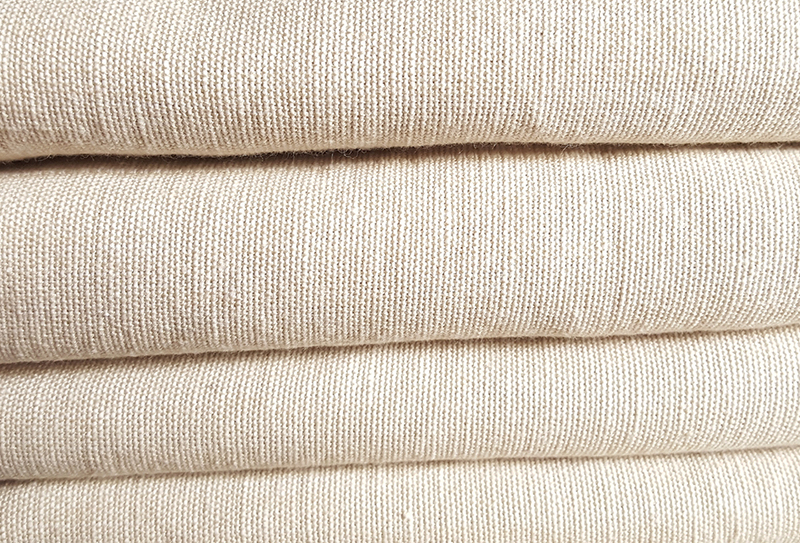 We use sturdy canvas tote bags Our canvas tote bags are solid enough to handle heavy loads of library books or groceries. Create a personalized tote bag in less than 5 minutes. Step 1: Upload Your Image Use one photo or multiple photos to make a collage for your personalized grocery bag in our customize tool. All files are accepted. Including .jpg, .png, .pdf, .psd, .doc, .tiff, .ai, and more. 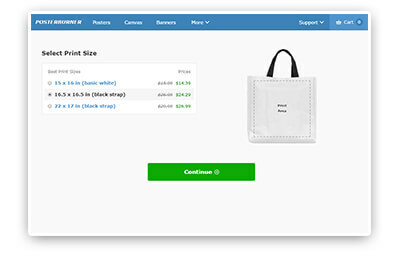 Step 2: Select Your Bag Size Select the size and type of canvas bag you would like to use for your custom print. We have multiple options available. 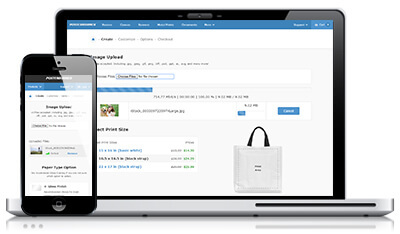 Step 3: Checkout and Get Your Bag Our checkout process is easy and once you order, you'll be able to track your print through each stage of production (from image review to final quality inspection). 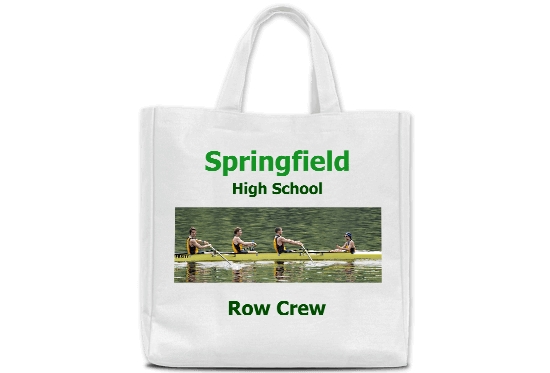 Personalized tote bags typically ship in 2-3 business days. Delivery time is determined by the shipping service you select. 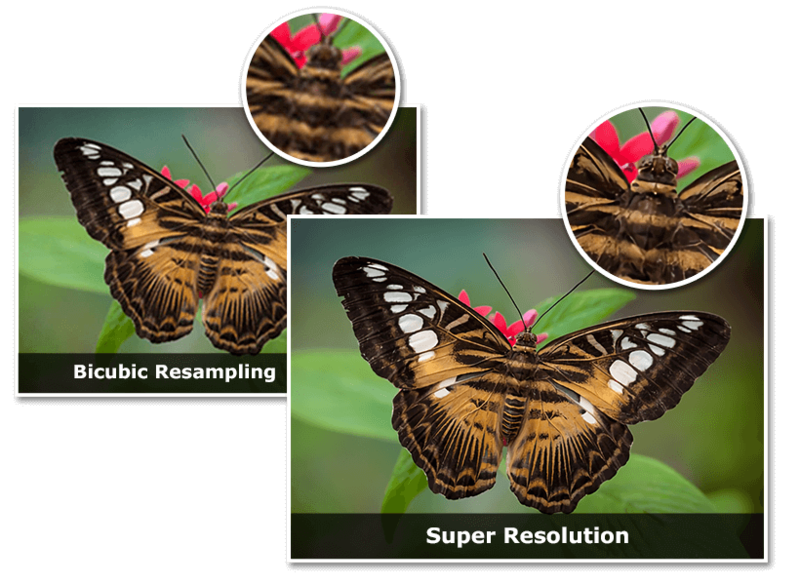 We use a special process to eliminate quality loss in picture scaling - including using artificial intelligence and super resolution - and we accept all file types, including jpeg gif png tiff psd ai doc ppt zip xls and many more! When will my customized tote bag arrive? Tote bag prints usually ship within 2-3 business days. Delivery speed is then determined by the shipping option you select. We are a family owned printing company that always puts the customer first. This is true of our customer service, our decisions on which printers and media to use, and our day in, day out commitment to getting every customer's print right.